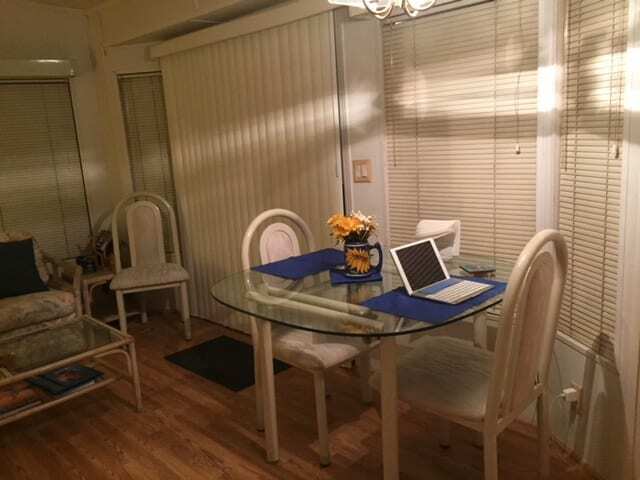 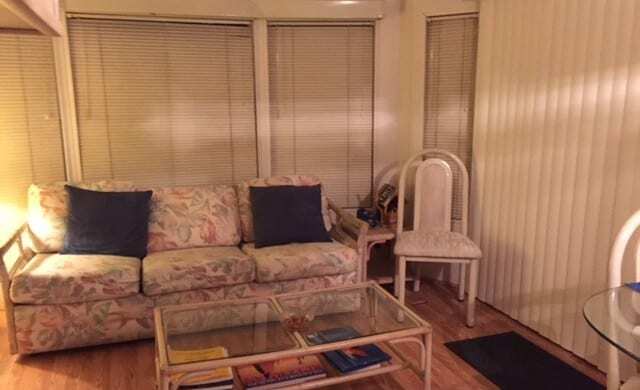 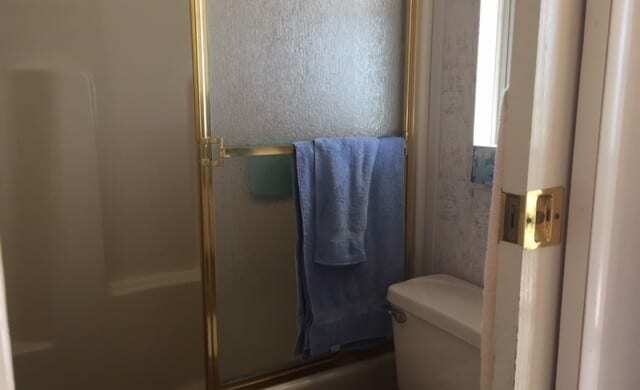 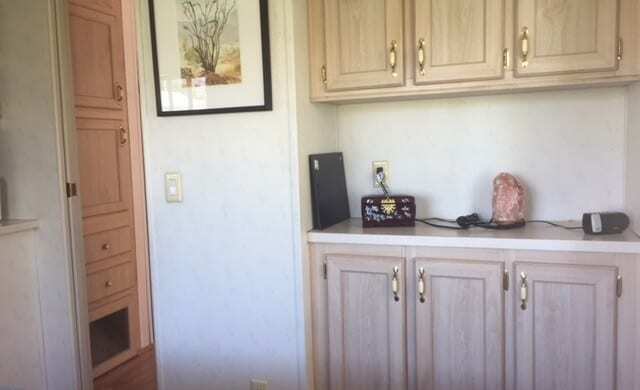 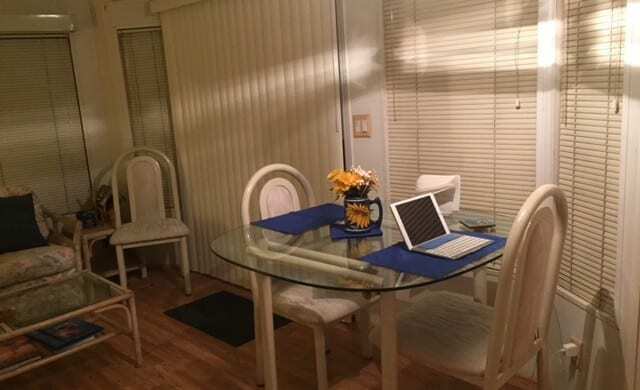 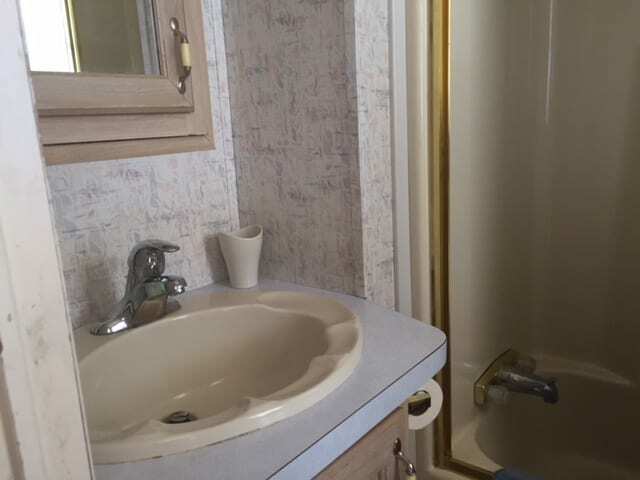 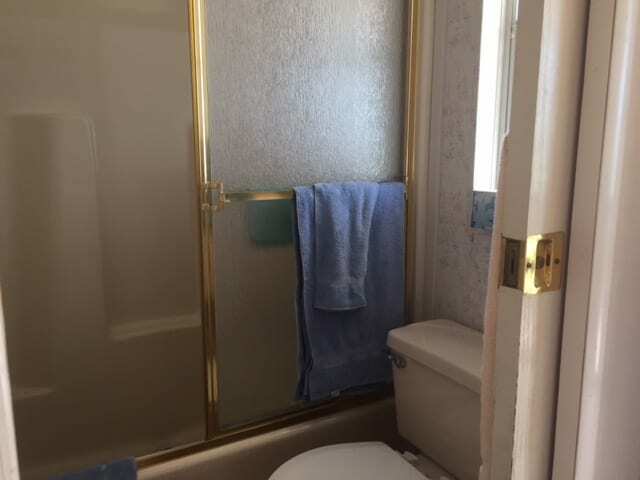 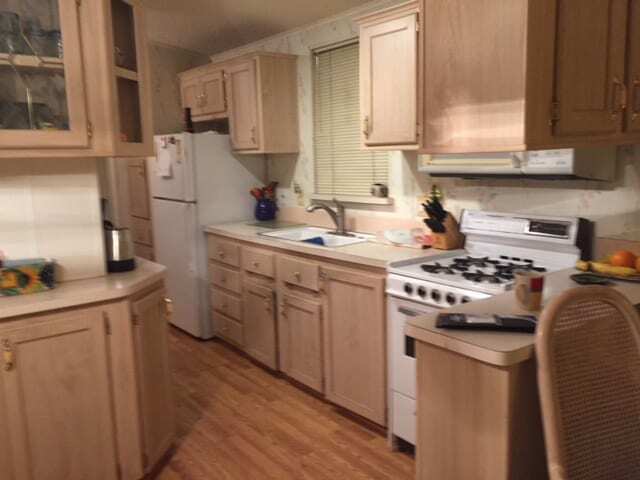 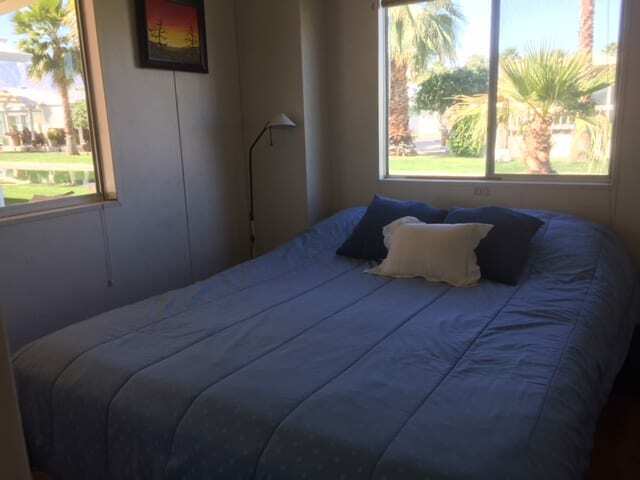 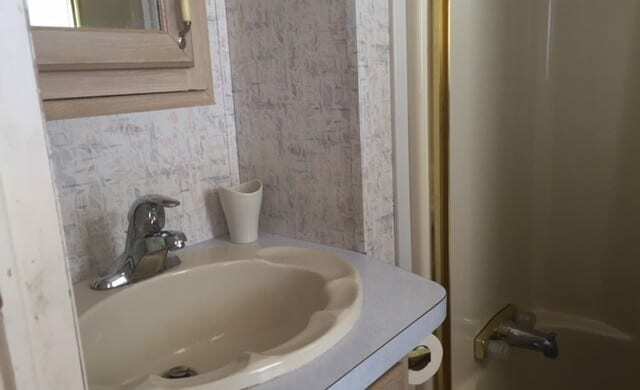 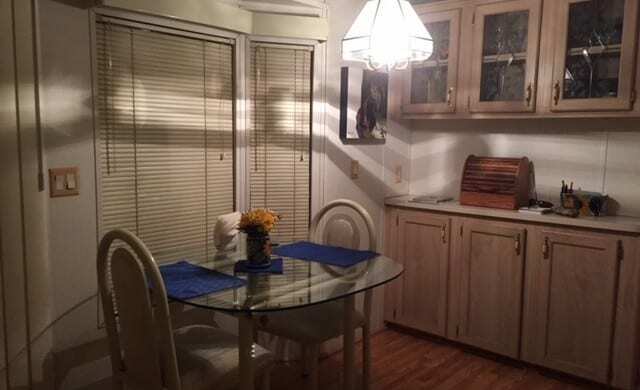 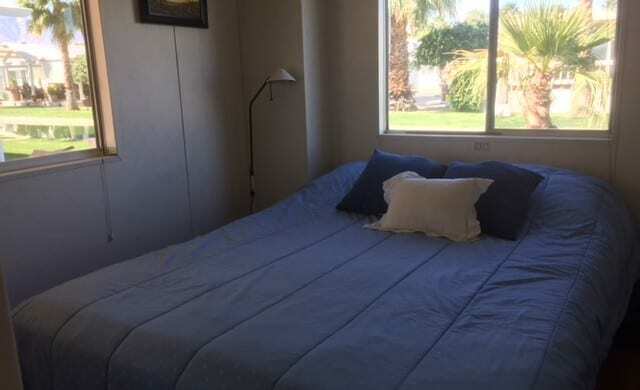 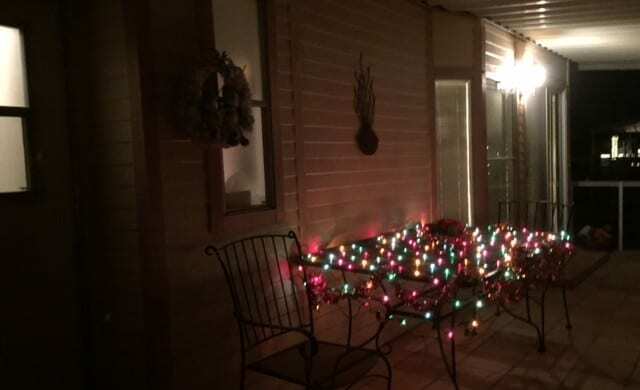 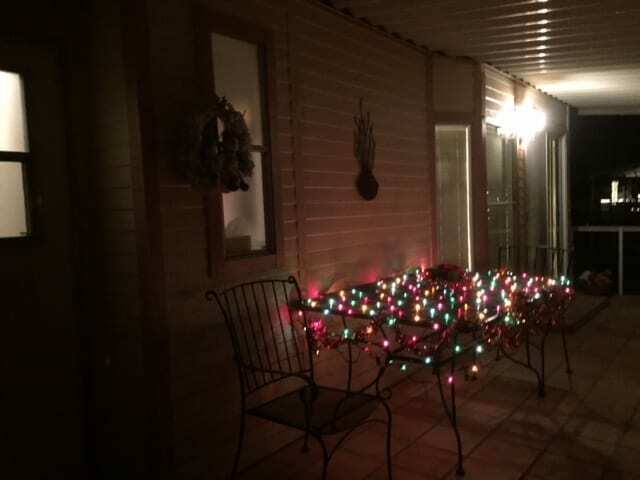 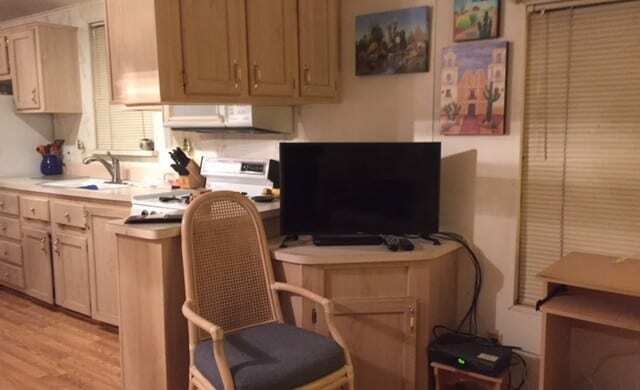 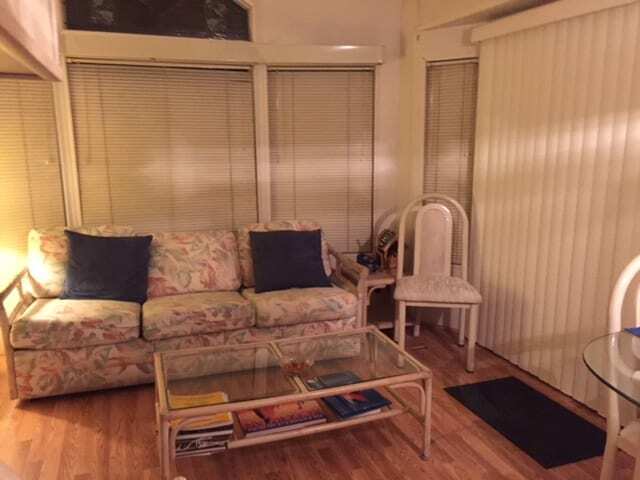 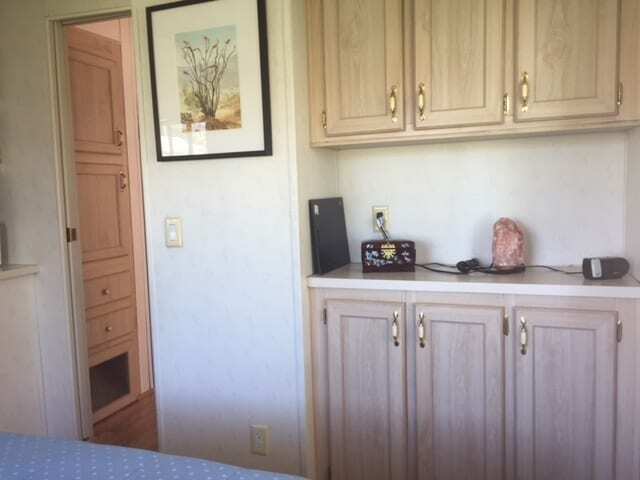 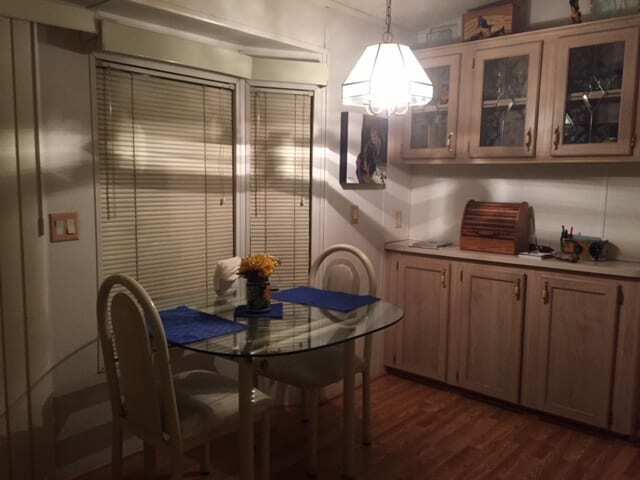 1992 Redmond on scenic water lot, low maintenance desert scene landscape, laminate flooring, new flat screen TV, bright interior, large terra cotta deck, new faucets kitchen and bath, new vertical blinds on patio door. 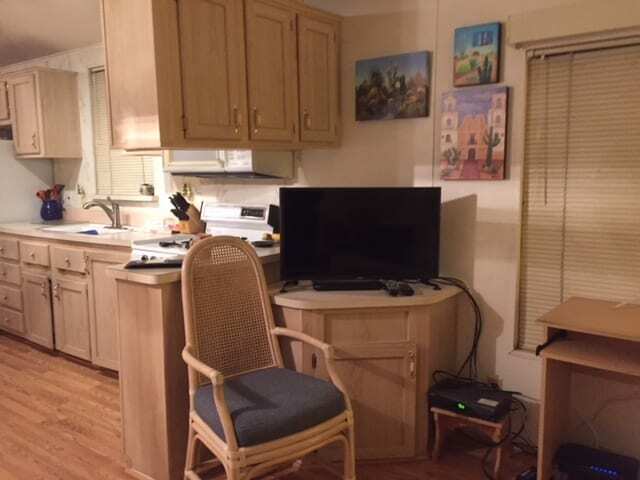 All patio and interior furniture included. 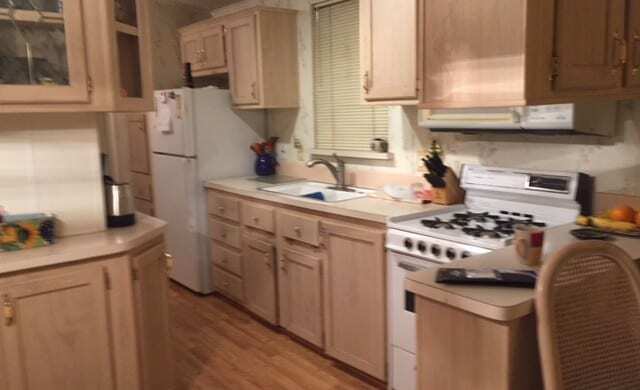 Price reduced from $69,000.